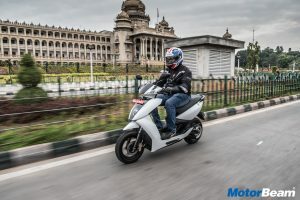 The Ather 340 is an electric scooter from the Bengaluru-based start-up working to achieve electric mobility in the country. 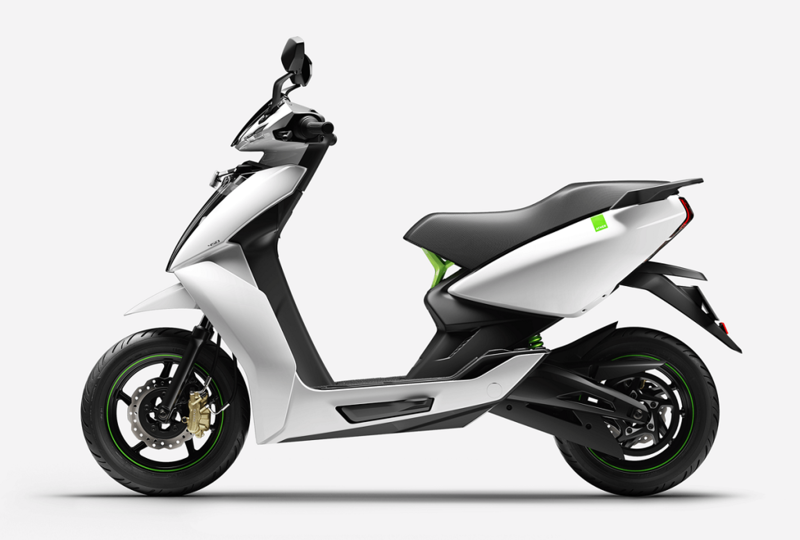 The e-scooter sits below the Ather 450 and is the cheapest product in the manufacturer’s portfolio. 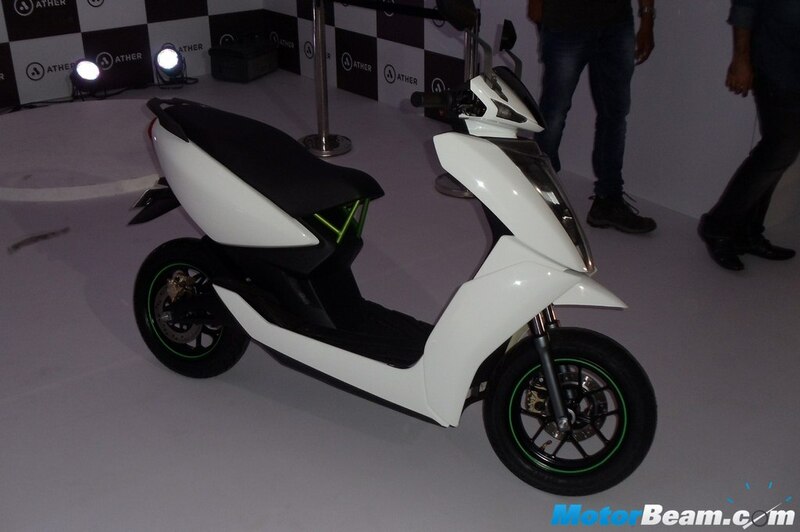 A sleek design, feature-loaded instrument console and an electric drivetrain are the highlights of the Ather 340, which also gets advanced hardware such as a monoshock suspension, petal discs and a rear disc brake, all of which were unheard of in the scooter segment till now. 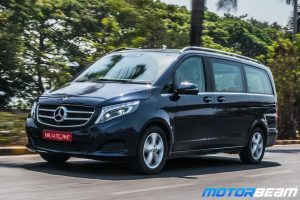 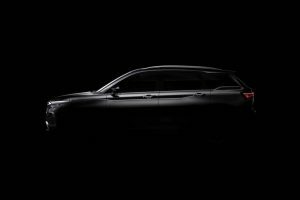 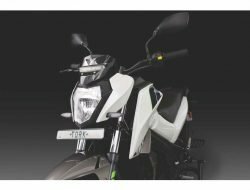 The Ather 340 is powered by a 5.4 kW BLDC motor that is capable of producing 5.3 BHP of maximum power and 20 Nm of peak torque. 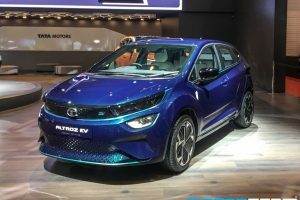 Fed by a lithium-ion battery pack, the electric motor uses a belt drive to transmit power to the rear wheel. 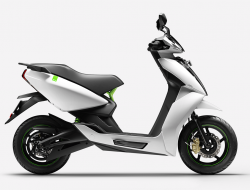 The e-scooter sits on a precision machined hybrid chassis. 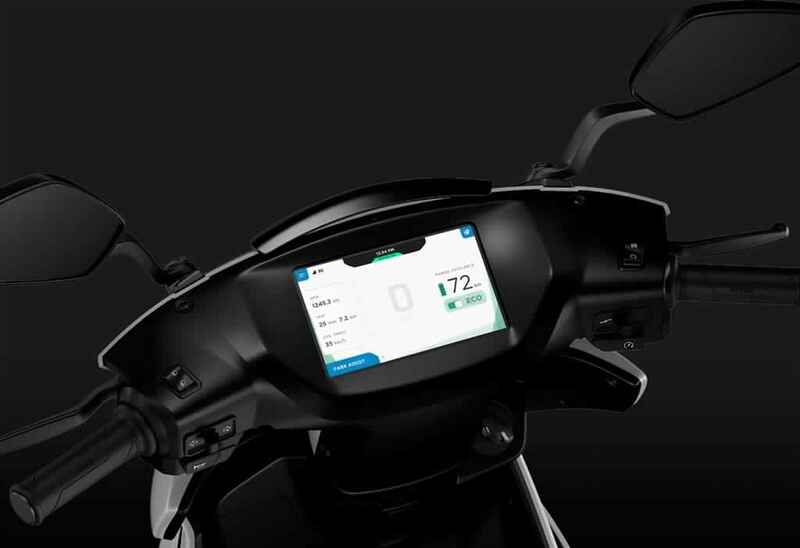 Feature list of the Ather 340 is expansive, comprising of an Android-based touchscreen instrument cluster, petal discs, IP67-rated battery pack and a Reverse mode as well. 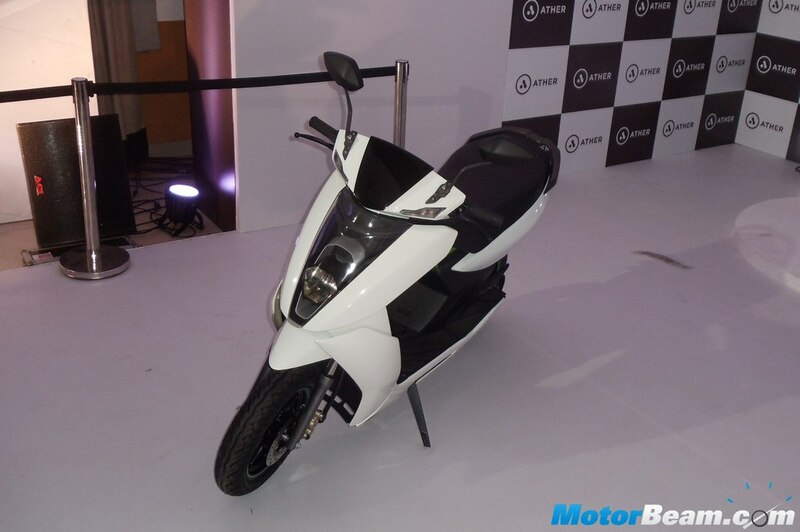 Ather 340 is sold in the following colours in India. 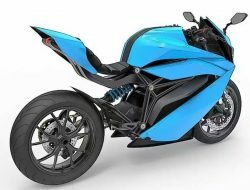 * Colours shown are indicative and may vary slightly from actual bike colours. 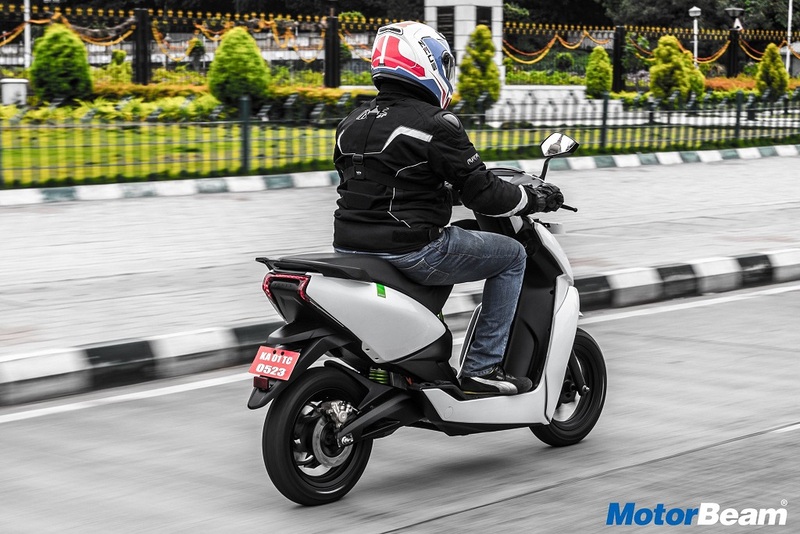 The Ather 340 offers a lot of convenience and practicality without missing out on what premium scooters powered by petrol engines have to offer. 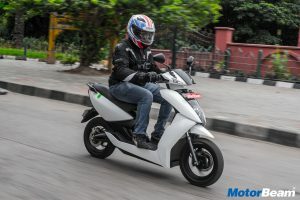 The e-scooter offers a decent real-world range and borrows all the features from its more-expensive counterpart. 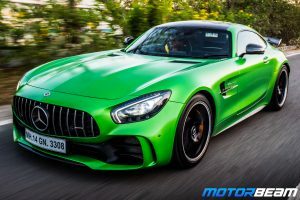 Considering how manufacturers are moving towards electric mobility, the Ather 340 seems to be a worthy contender for rivals that are bound to be introduced in the near future.